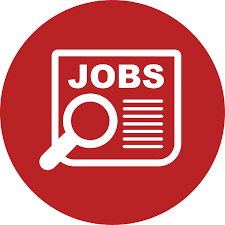 Interested individuals fulfilling the required criteria should email their application letter and CV combined as one document to jobs.tanzania@amref.org, including daytime telephone contact, names and addresses of three referees by Monday December 3, 2018. Applicants must clearly state the position being applied for in the subject line of the email. 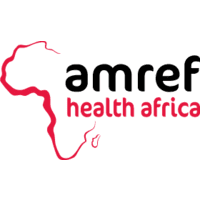 Amref Health Africa is an equal opportunity employer and has a non-smoking environment policy. Women and People with disability are encouraged to Apply.